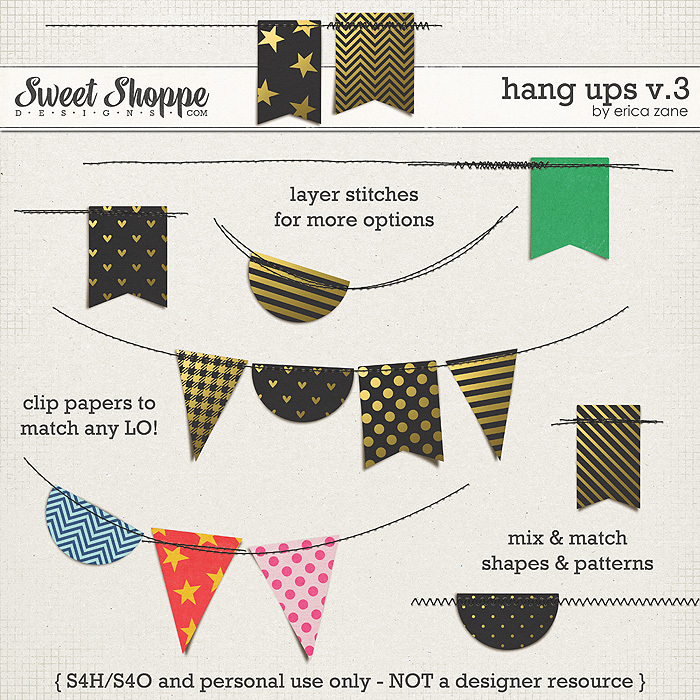 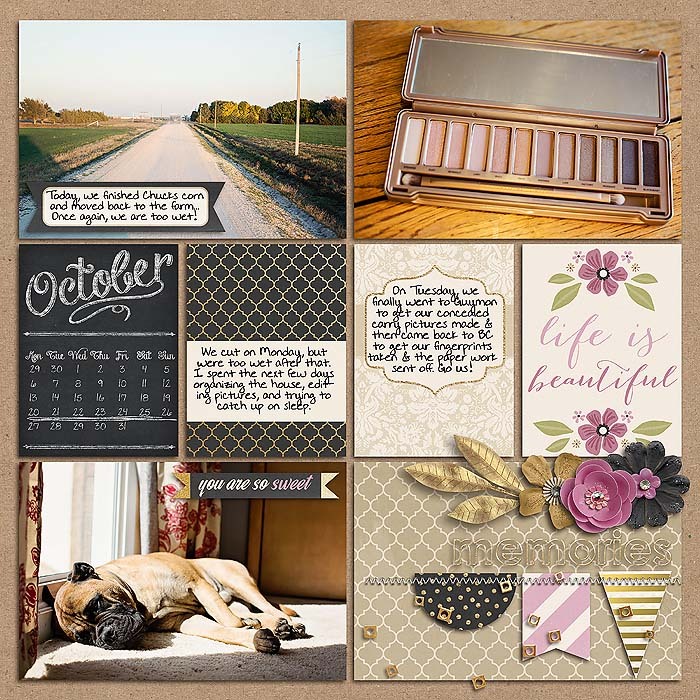 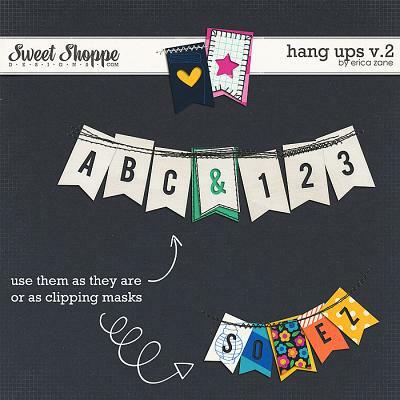 A digital scrapbooking stitch & pennant set by Erica Zane, Hang Ups v.3 will add that perfect finishing touch to all your pages! 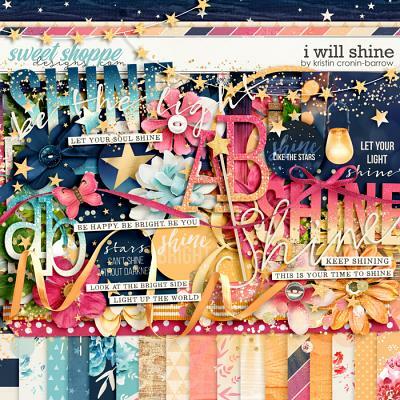 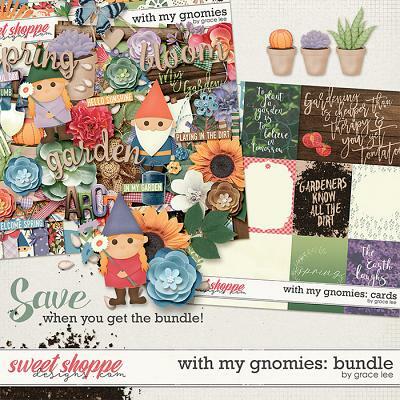 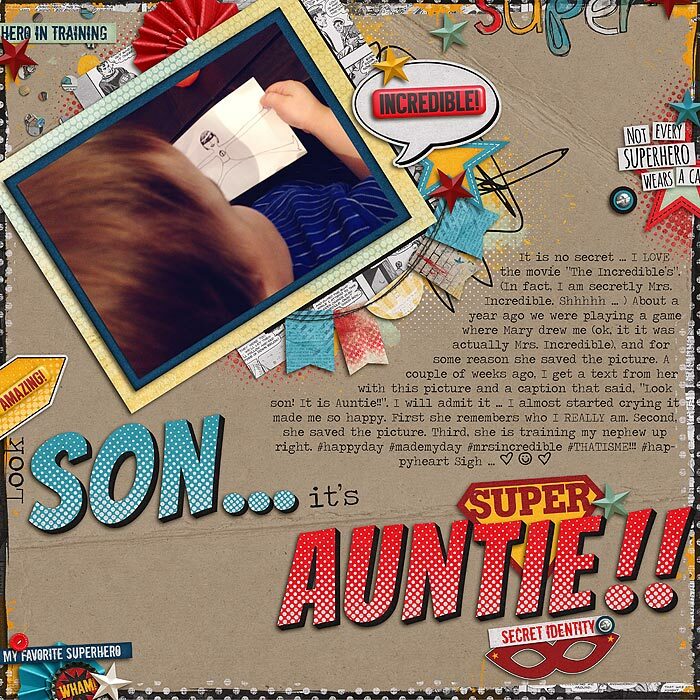 This super versatile digital scrapbook stitch and pennant set is sure to be used again and again. 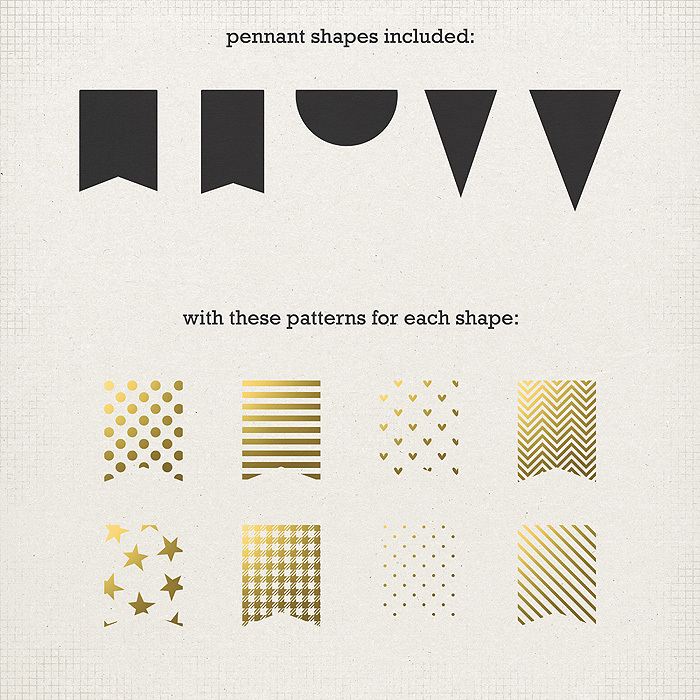 It includes 5 pennants (saved as black cardstock) with 8 patterns sized for each (saved as gold foil) and 12 sets of stitches in black, white, cream and brown versions. 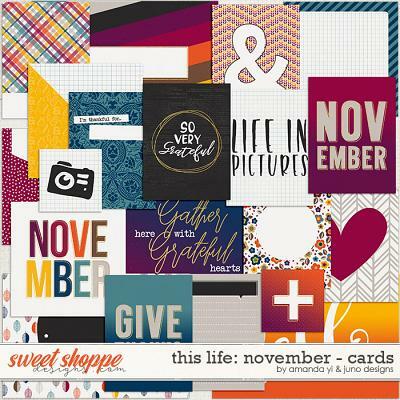 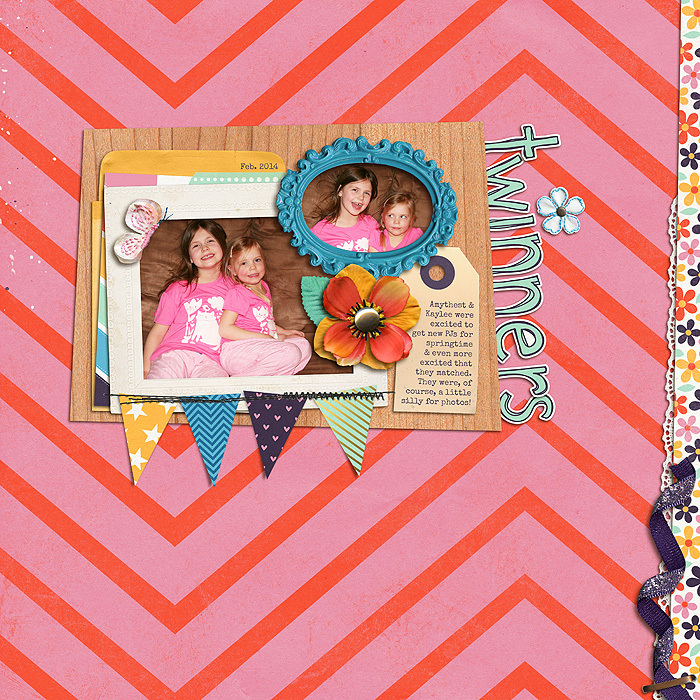 Use the pennants and patterns as they are or use them as clipping masks to coordinate with any LO. 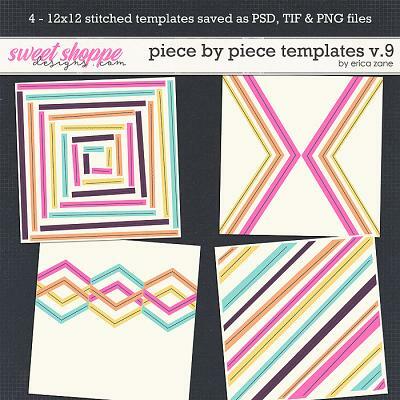 Layer the stitches for even more options. 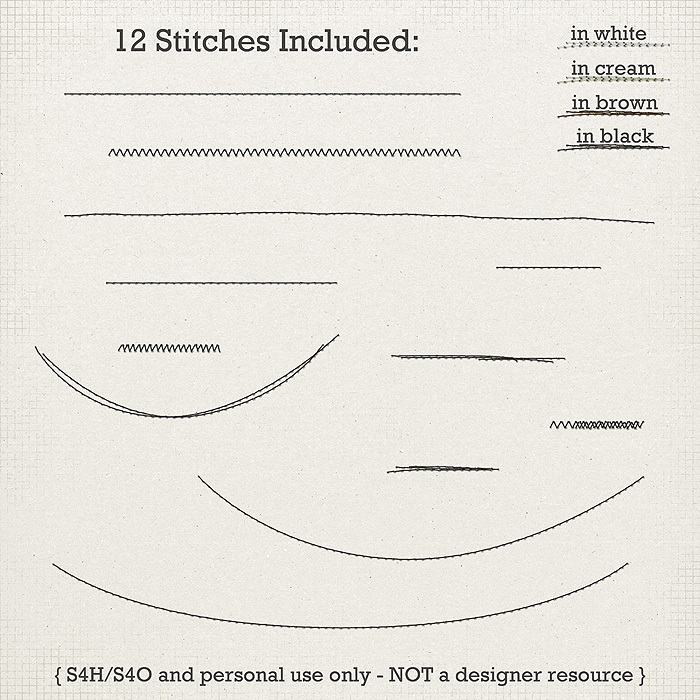 See detailed images to view stitches included. 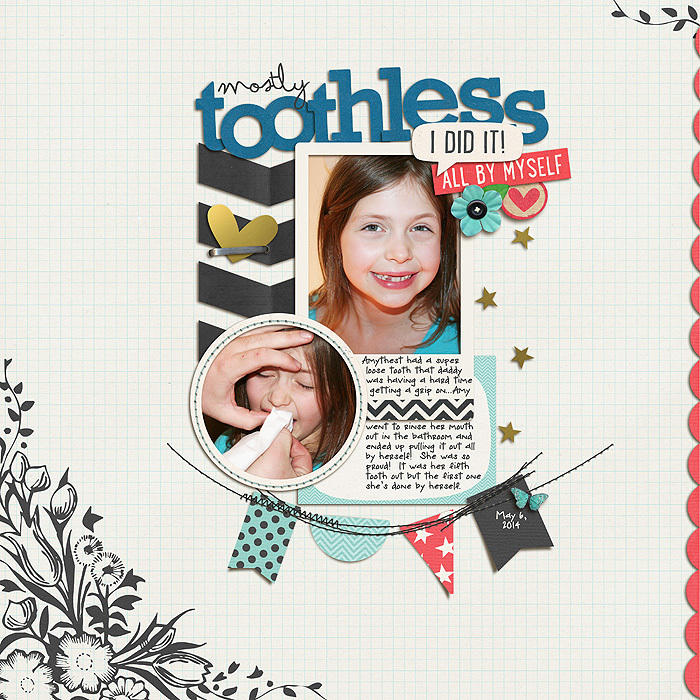 All files saved in .png format.